Despite certain risk factors, the current business cycle should continue a few more quarters, but at a pace that is more compatible with the potential GDP. Rate normalization has advanced significantly in the United States but should begin overseas in 2019 and accelerate in Canada in the second quarter of 2019. Given the headwinds currently facing the global economy, we are increasing our estimate of the probabilities of a downturn over the next 12 months, from 15% to 25%. With more volatile markets and the anticipated deceleration of corporate profits, we prefer to maintain a more cautious investment strategy and favour overseas markets. In the absence of a downturn, the banking sector has become particularly appealing given the dividend rate and the excellent capitalization ratio. Following the strong correction observed in several stock markets, funds with a global focus offer attractive medium-term return potential given their exposure to emerging markets. 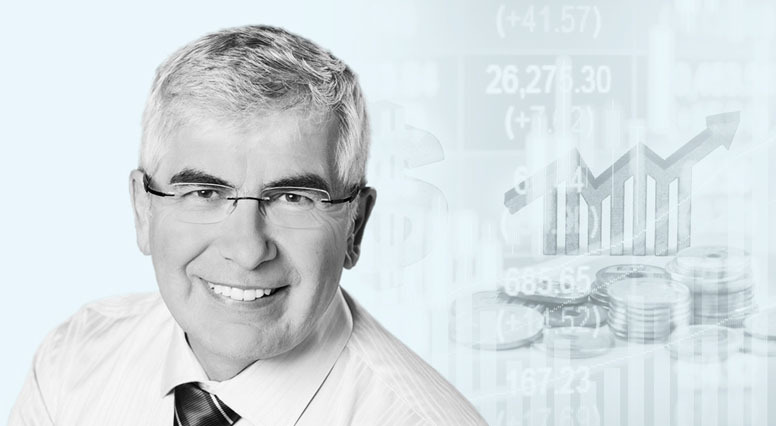 The recent change of tone at the Bank of Canada and the drop in Canadian heavy oil prices encourage us to downgrade our outlook on the Canadian dollar and abandon our hedging strategy. A financial security advisor can help you take stock of your finances and suggest various options tailored to your needs. The economy and the stock markets: converging or diverging signals?